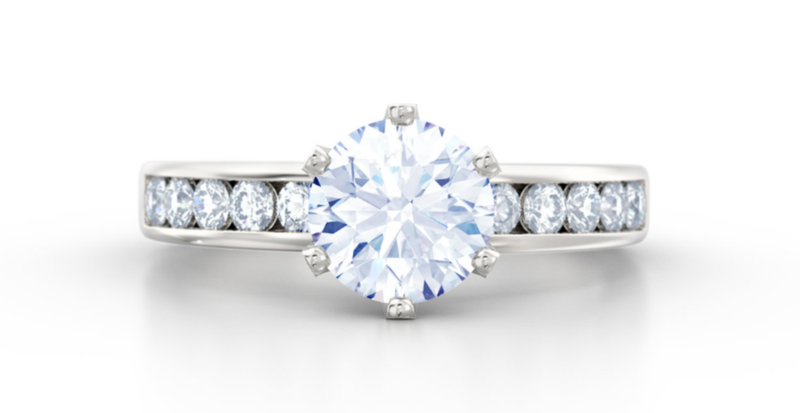 Love Fine Diamonds: Diamond Engagement, Eternity & Wedding Rings. Traditional British craftsmanship with a contemporary and modern twist. 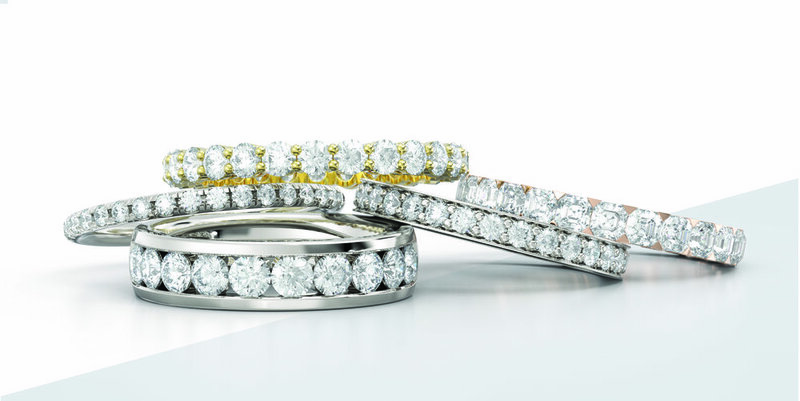 Love Fine Diamonds, a family business with skills that have been passed through the generations we are committed to offering bespoke engagement, wedding and eternity rings and fine jewellery service, meticulously handcrafting each piece to endure a lifetime. Providing the best of traditional British craftsmanship, merged with a contemporary and modern approach in Hatton Garden, London.